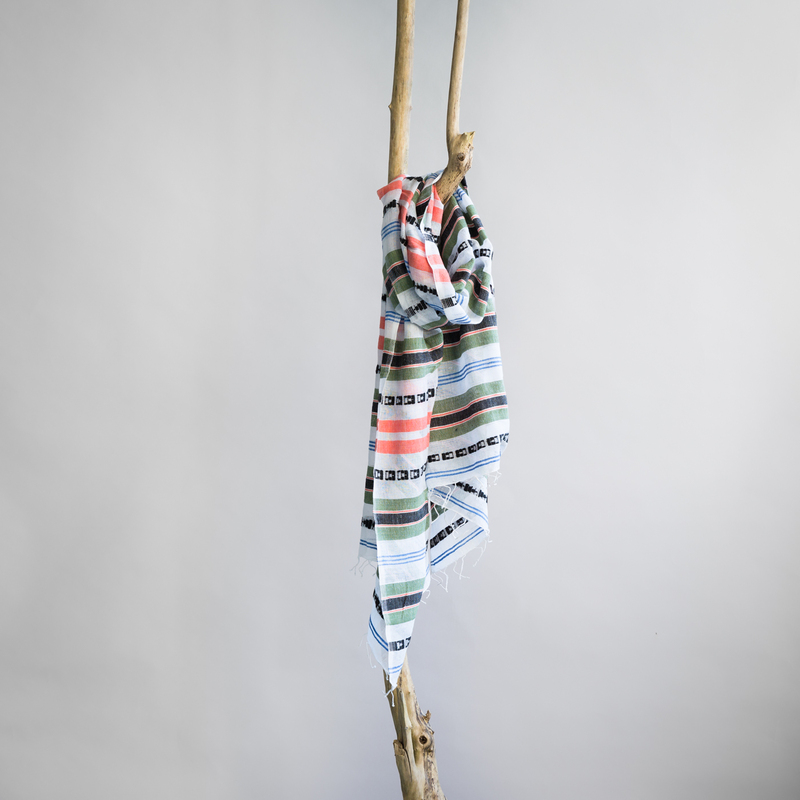 Bright cotton Fairtrade scarf from Ethiopia. 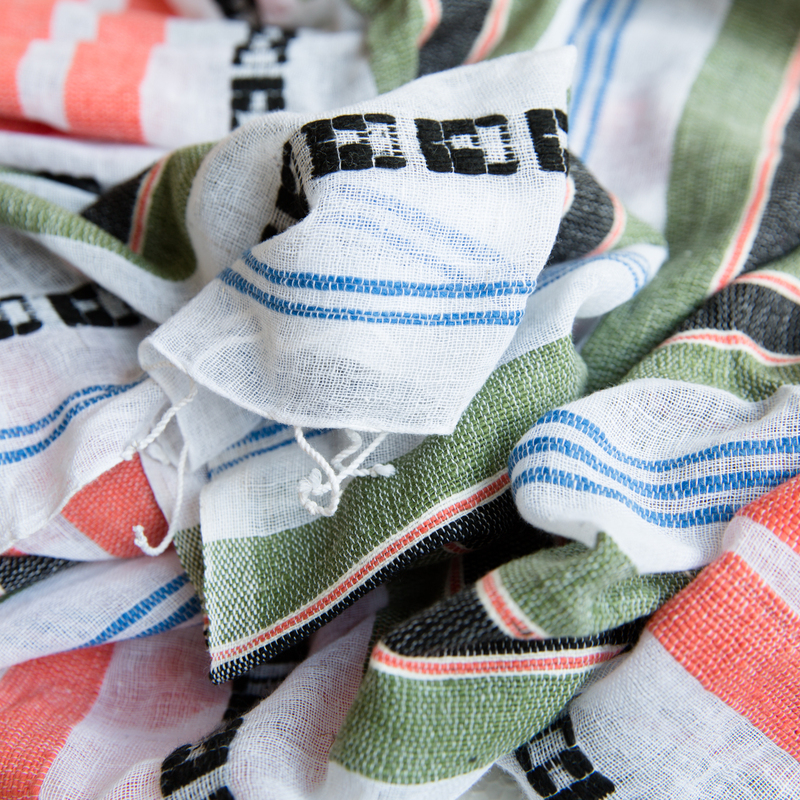 Versatile, brightly coloured shawl from Ethiopia. Wear this piece with jeans or with your evening outfit and you will be the star. 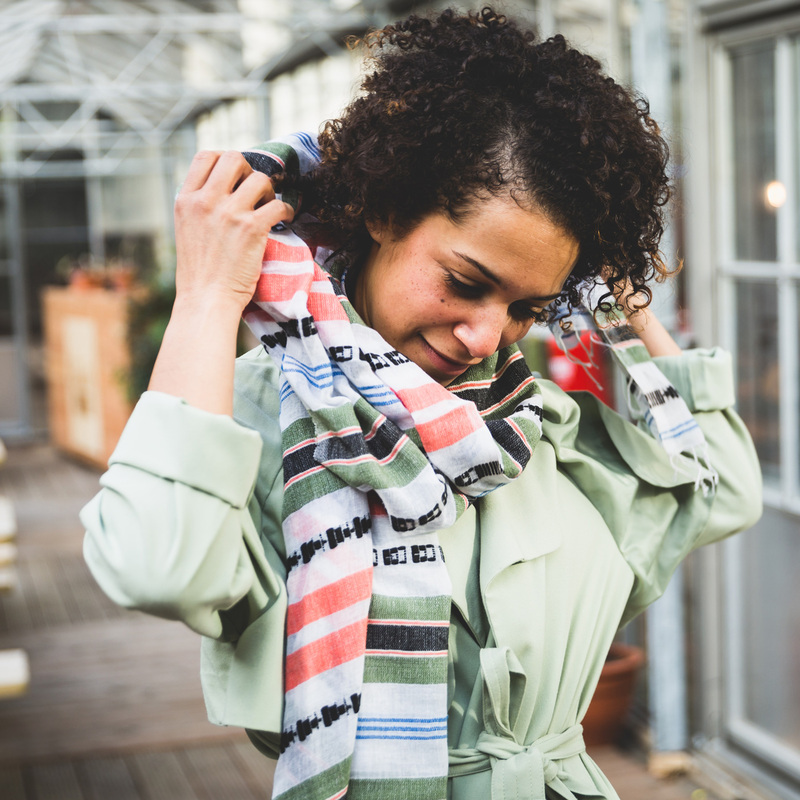 This shawl is handwoven from locally sourced cotton by artisans working with Sabahar, a Fairtrade organisation in Addis Abeba.